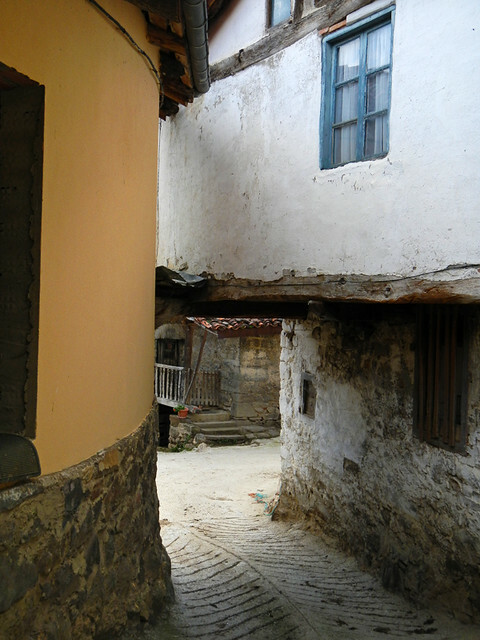 A collection of alleys from around the world. 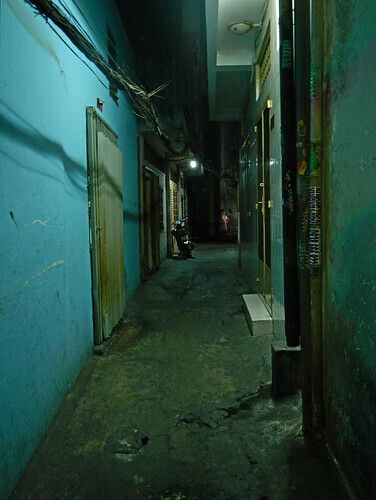 A narrow alley in Saigon, in the south of Vietnam. This dark alleyway was in Jaisalmer Fort in Rajasthan, a state in the northwest of India. 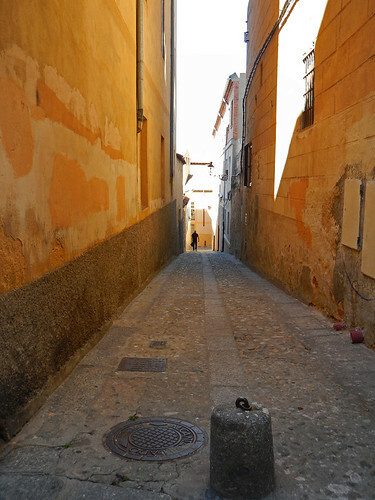 A narrow alley in Segovia, Spain. 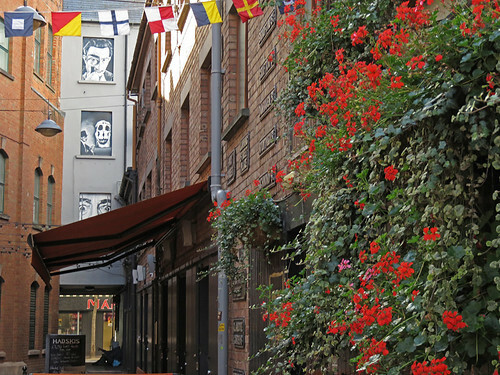 A Belfast alley with the boarded-up windows painted with interesting faces. Some great little streets here! I think your blog is where I first saw Rambuton..I had some this past January and found it delicious…but small.